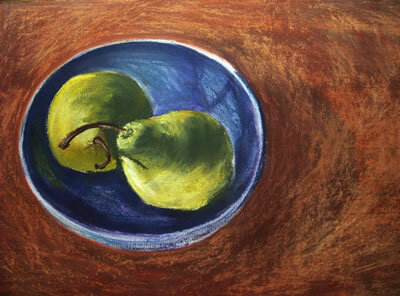 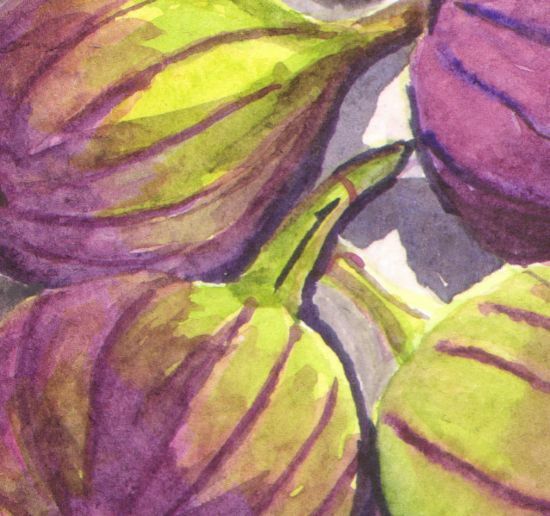 Paintings - I have been working in watercolour recently - fruit salads, hellebores, and figs. 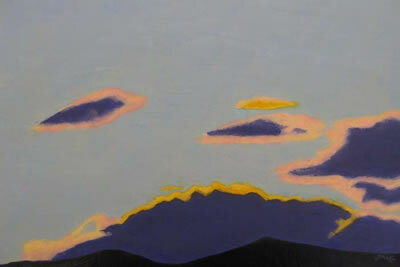 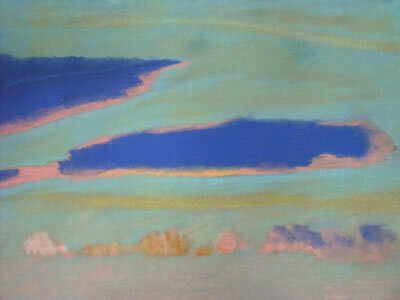 The landscapes and skyscapes are inspired by the colours of Galloway. 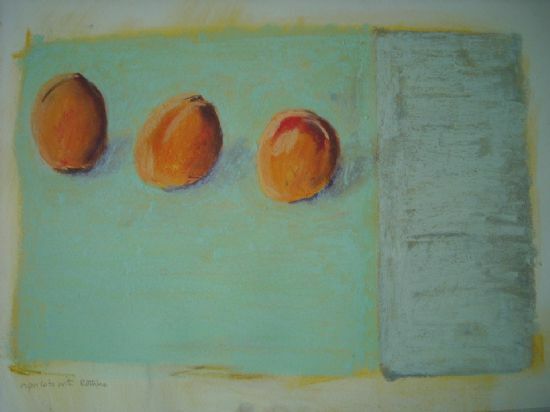 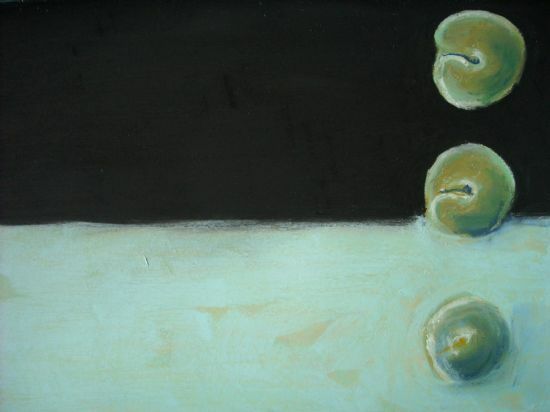 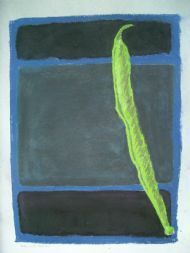 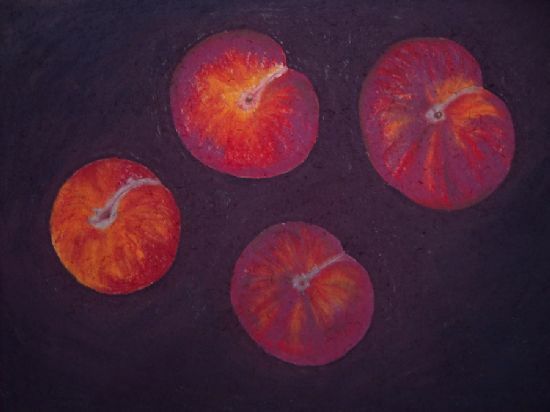 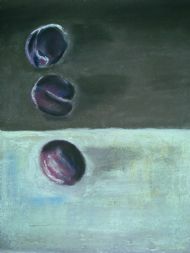 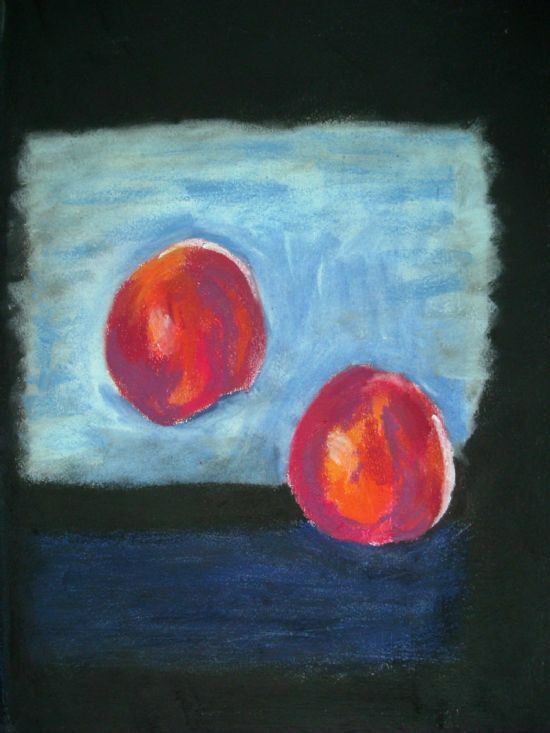 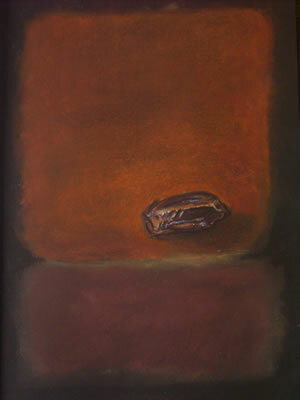 The Rothko plus fruit series happened because Rothko's paintings inspired me to paint again.